I’m a journalist and avid blogger, social media content strategist, photographer, presenter and diversity activist. It’s through my travels around the world that that gained first hand experience “on the field”, exercising my attainments in photography and journalism to advance into documenting stories through the medium of video. I’m a self-taught video-journalist and editor, starting 5 years ago during a volunteering trip in Port-au-Prince, Haiti. It was in the homeless camps of Port-au-Prince that I used my iPad to make short films documenting my surroundings to raise awareness. In typical ‘millennial-style’ I’m able to document and create digital content with whatever equipment is handy; from filming on an iPhone to DSLR. I’ve travelled extensively on solo projects around the world including Haiti, Dominican Republic, Brazil, Argentina, Ghana, Togo, Cape Verde, Nigeria, Kenya, Uganda, Rwanda, Japan, Israel, Palestine, Jordan, South Korea, and Puerto Rico. I graduated from of University of the Arts London with a BA degree in Journalism, and a keen interest in diversity, equality and social development. Inspired to advocate on behalf of marginalised students, my activism started through the Students’ Union when I ran and won elections and awards including; UAL African Caribbean Society President, Students’ Union LCC Officer, UAL Culture & Travel Society co-founder and winner of SUARTS’ “Creative Contribution to the Student Community” award 2016. In my final year of studies I set up Diversity Matters and I continue to campaign for equality through workshops, trainings and creative projects umbrellaed under Diversity Matters and Diversity Matters Beyond Borders platform. As well as organising and facilitating workshops and events, I speak on panel discussions addressing various topics from diversity and inclusion, self-empowerment, mental health and travel. I’ve also recently been included in 2018’s ‘50 of the best female speakers‘ curated by The Dots. 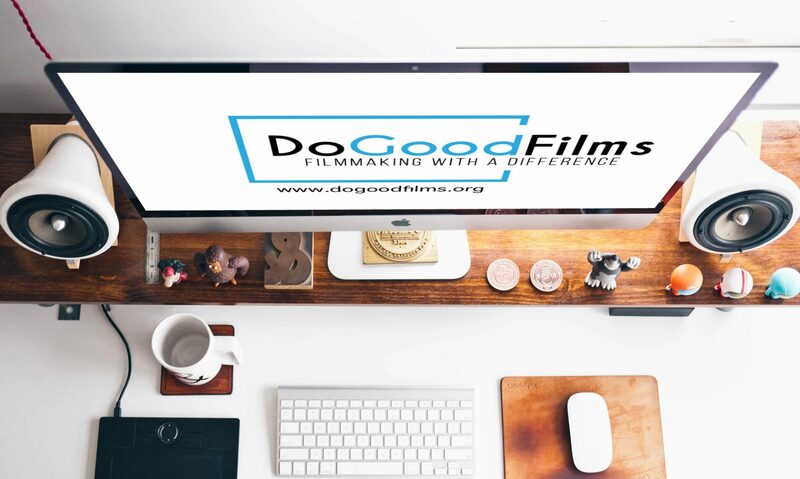 I’m excited to be part of the DoGoodFilms team to share the good work being done for humanity.